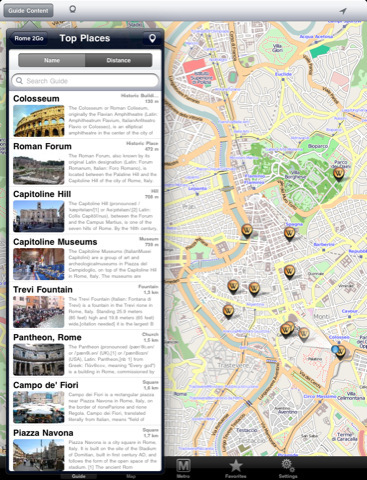 Rome 2Go: provides you with a complete guide to Rome. 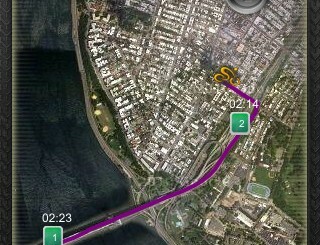 It covers 500 articles, 1.400 POI, and 5.900 streets. Works offline. 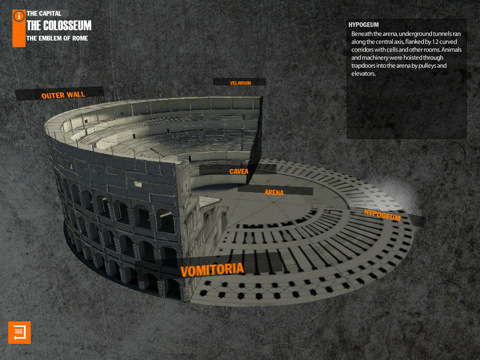 Rome – Virtual History: provides you with a breathtaking view of the ancient Rome. It is like having your own time machine to explore the history of this great city. 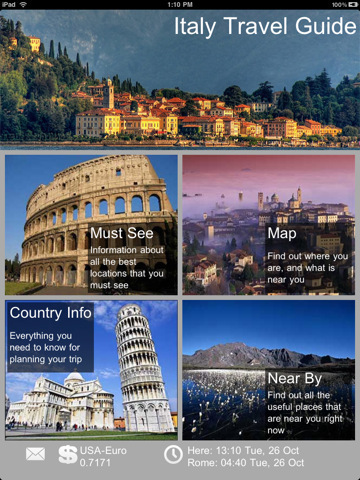 Rome Travel Guide: a powerful iPhone application that is helpful for those of you traveling to Rome and staying there for a while. It covers more than 1300 museums, monuments, restaurants, bars, and much more. It takes advantage of augmented reality technology too. 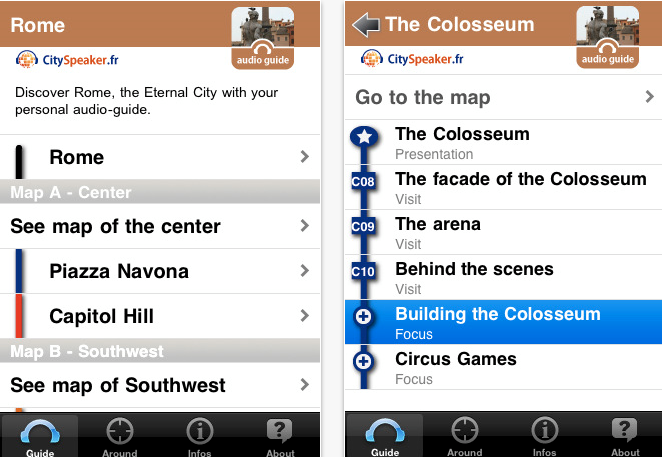 Rome (English) – CitySpeaker: it is like a Rome travel guide on steroids. It provides you with an audio tour of Rome. Italy – Travel Guide: gives you a crash course on the most important places you can visit in Italy. It has a user friendly interface and a ton of good information. 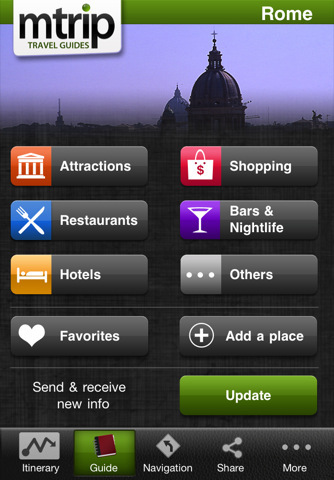 If you are planning to go to Rome or explore Italy more thoroughly, the above apps are worth checking out.